Many people are now familiar with the benefits of ethnography for getting a deep understanding of customer needs. However, the modes of thinking unique to ethnography are useful far beyond fieldwork and customer research. 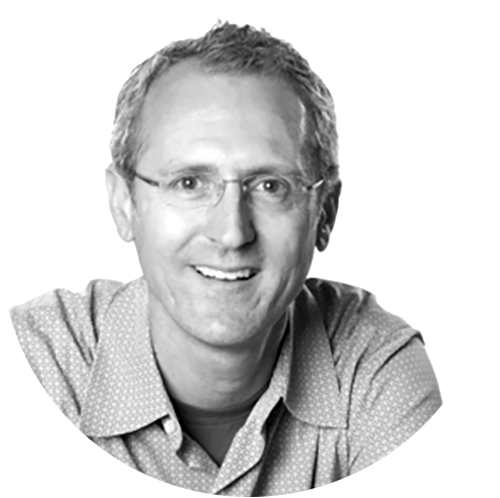 I this talk, Jay Hasbrouck will demonstrate how ethnographic thinking can be applied more broadly to help teams and organizations build strategic innovation through expanded curiosity, thoughtful adaptation, and empathic storytelling. Using stories from fieldwork in Tokyo, a hospital in the US, and a large technology company, he shows how thinking like an ethnographer translates into actionable approaches to innovation that help create opportunities for new discoveries, reduce risk by fine-tuning more context-aware offerings, and gain better internal traction for ideas in the innovation pipeline. 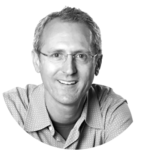 Jay Hasbrouck is the author of Ethnographic Thinking: From Method to Mindset, and founder of insights-to-impact firm Filament Insight & Innovation. As a strategist and social anthropologist with over 15 years experience, he manages both nationwide and global scale initiatives to drive growth by infusing innovation with greater cultural awareness. Key projects have included work in Mexico, Egypt, Germany, South Korea, Brazil, Japan, Malaysia, France, Russia, China, and the United States. Check out Jay's EPIC articles Building an Innovation Strategy from Cultural Insights and Beyond the Toolbox: What Ethnographic Thinking Can Offer in a Shifting Marketplace. And read David Rubeli's review of Jay's book here.